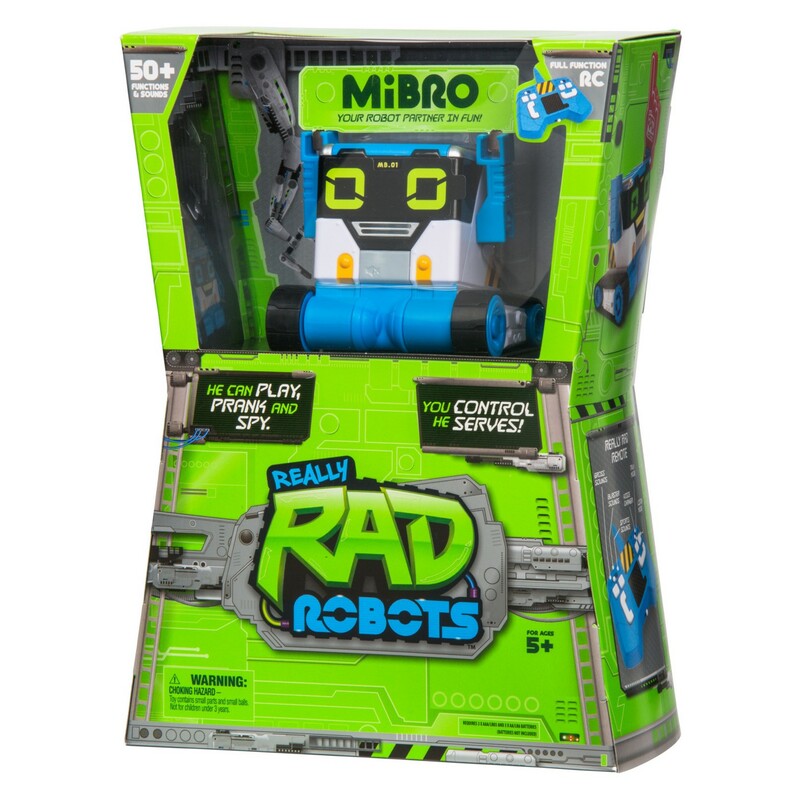 The play experts and toy testers at Hot Diggity Media spend a good part of the year unboxing, testing and playing with hundreds of toys and games from companies across the globe. Only the best of the best receive a Hot Diggity Award seal-of-approval, based on quality, entertainment, and educational value. 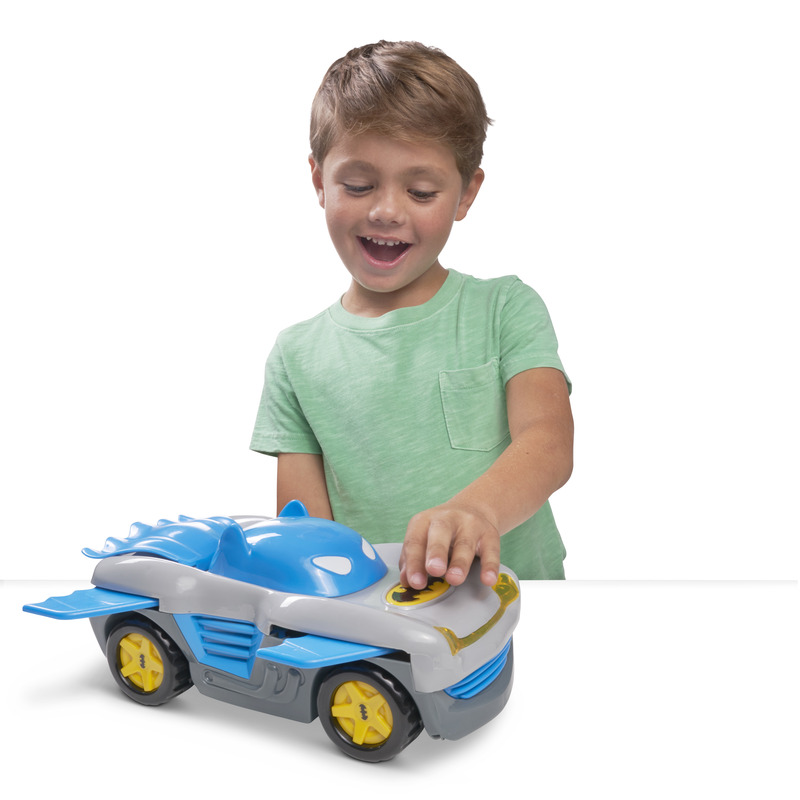 Anything with gears is a hit with preschoolers! 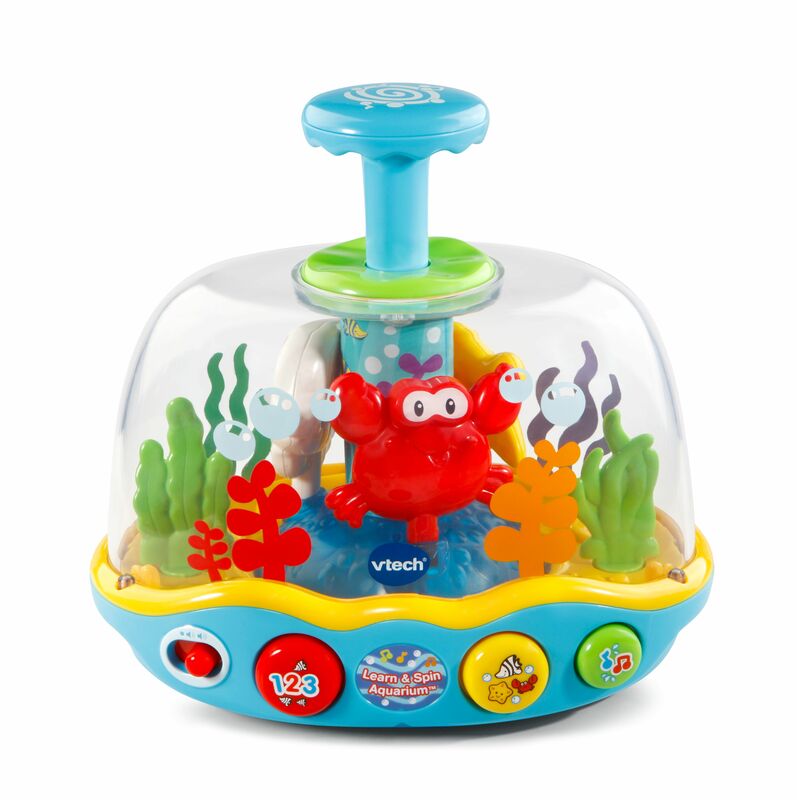 This toy teaches cause and effect and fine motor skills while entertaining with songs and phrases. It's also the perfect size to take on the road. 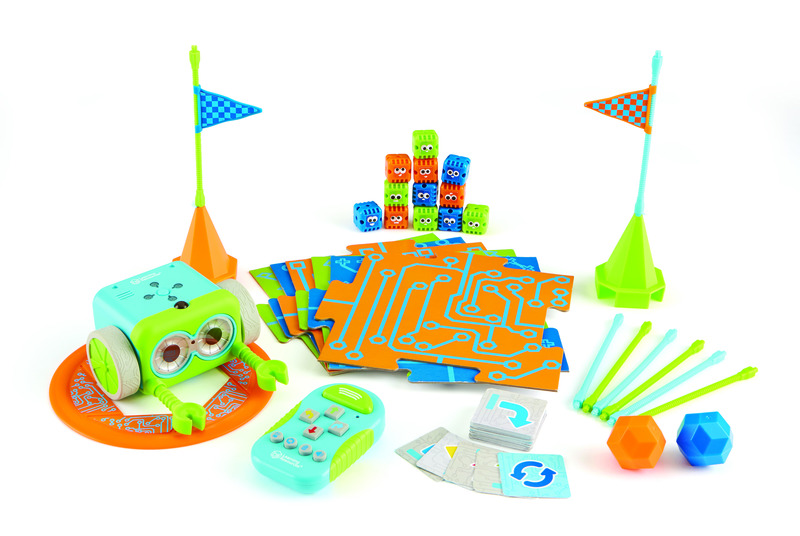 Botley makes coding fun and easy for kids and their parents! 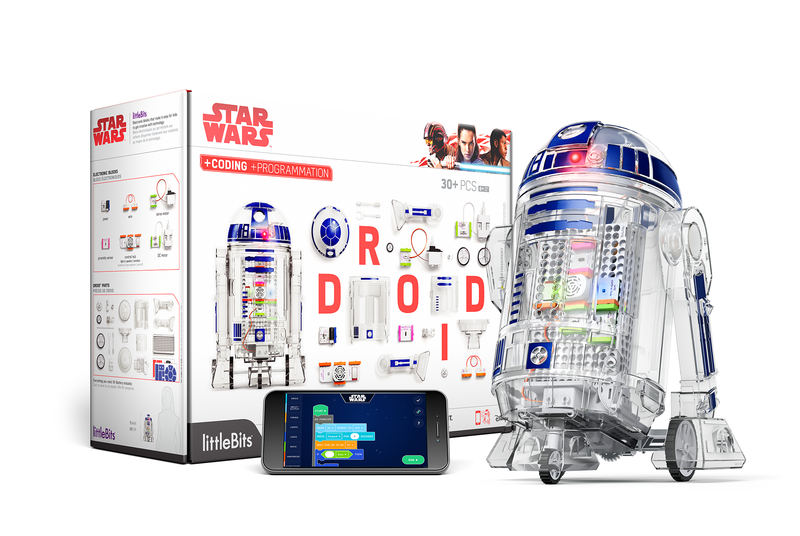 So many coding kits are intimidating to parents, but not this one … no experience necessary! The different levels of play make it fun for older kids too. Life-size Fingerlings? Yes, please! 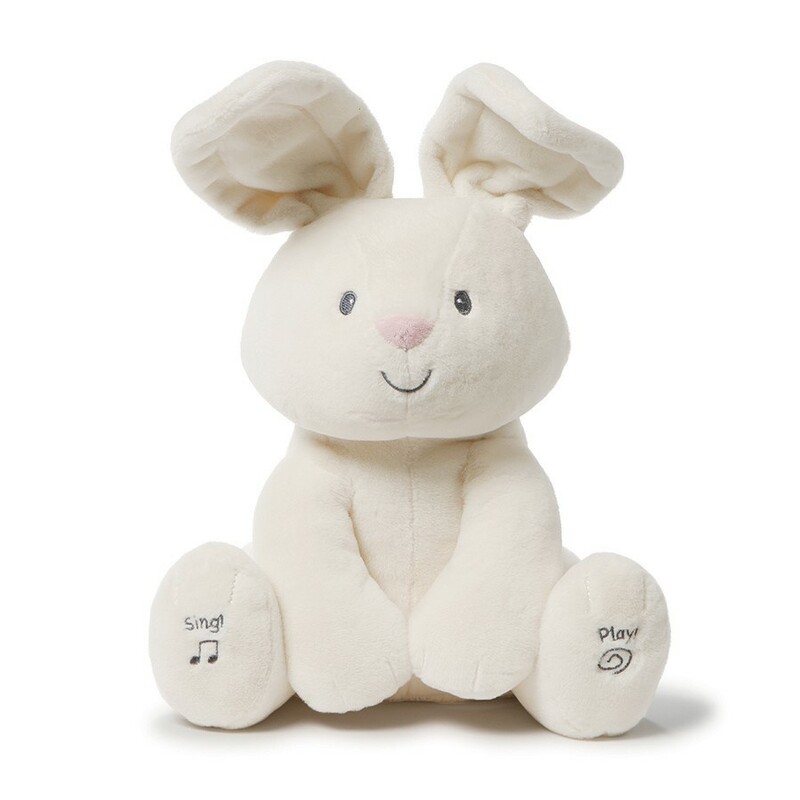 They’ll wrap their arms around you for lots of cuddles, and then swing them around for tons of giggles! Record your voice for playback and interactive fun. Additional characters to the Fingerlings toy line include these beloved creatures: unicorns, baby dragons, and pandas! 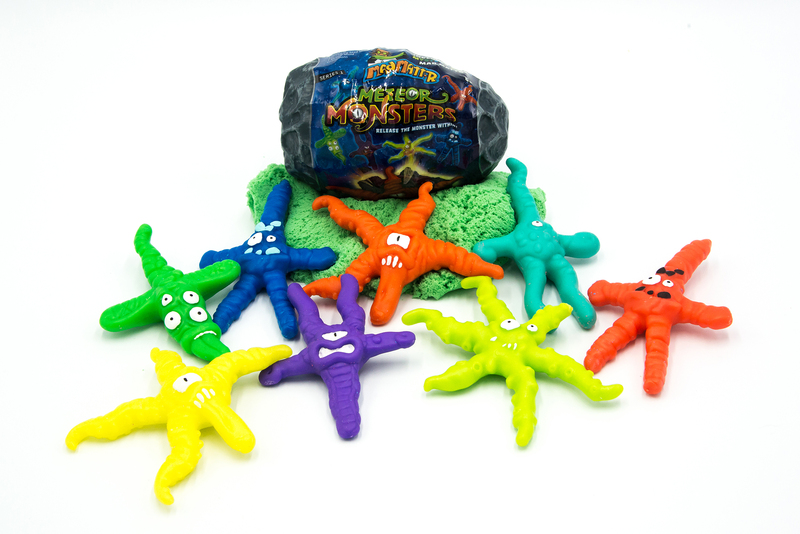 All feature Fingerling technology plus an overdose of cuteness. 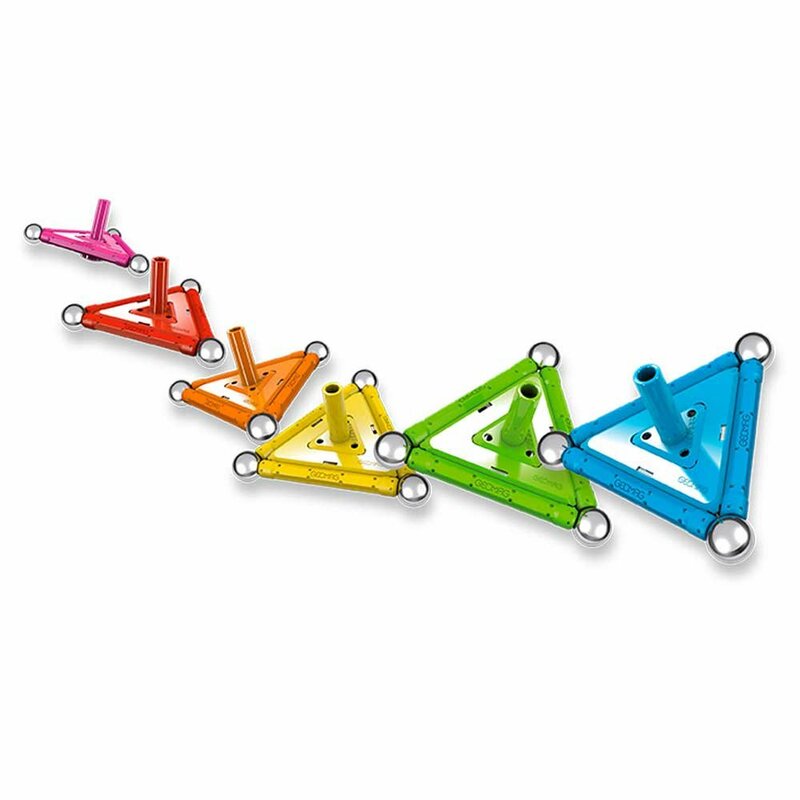 Construct a top with magnets and rods then watch it spin! Collect all six colors. 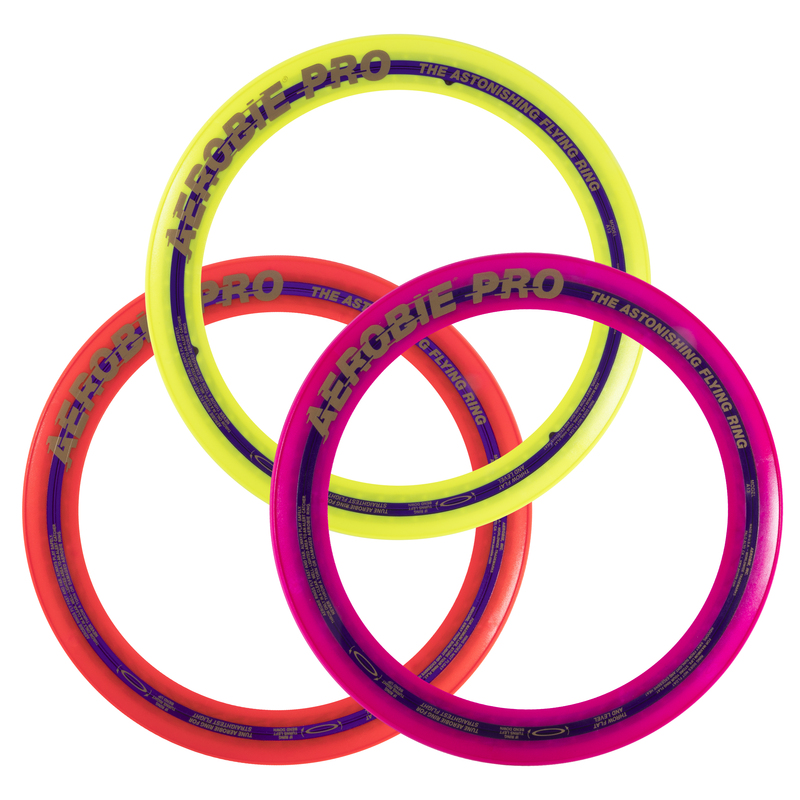 Great “incentive” gift, stocking stuffer or party favor. A really fun build that creates two beautifully designed models. Easy-to-follow instructions with images that illustrate building steps clearly. It's amazing to see a motorcycle or car appear right before your eyes! 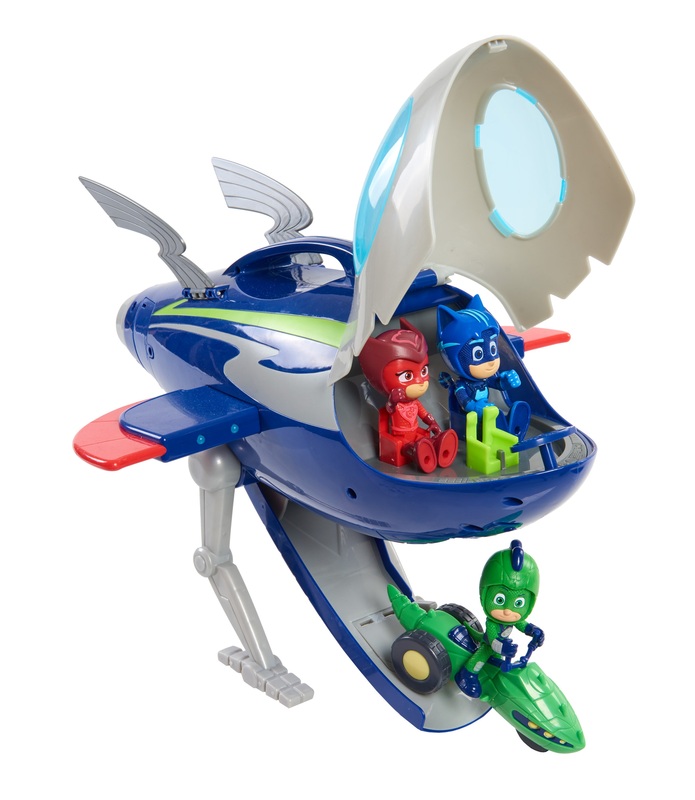 PJ Masks fans will love this rocket! 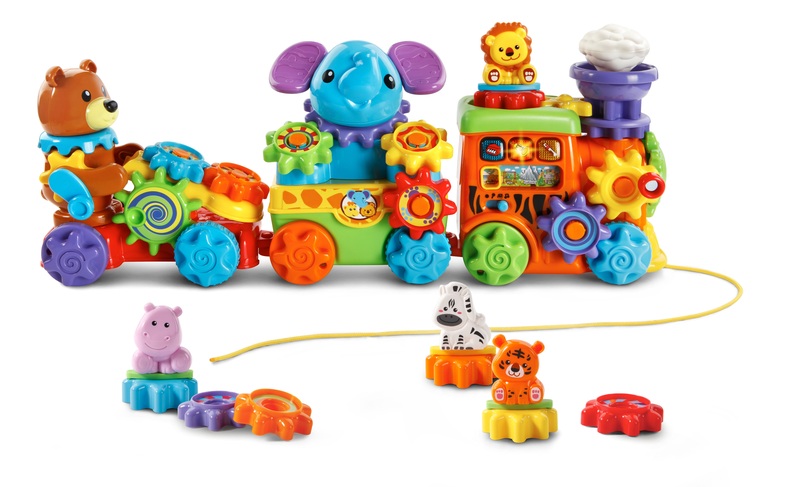 The pieces are extremely durable, and the sounds make playtime so much fun. The figurines are easy to place in the cockpit and there's so much detail on the rocket with folding wings and lights. 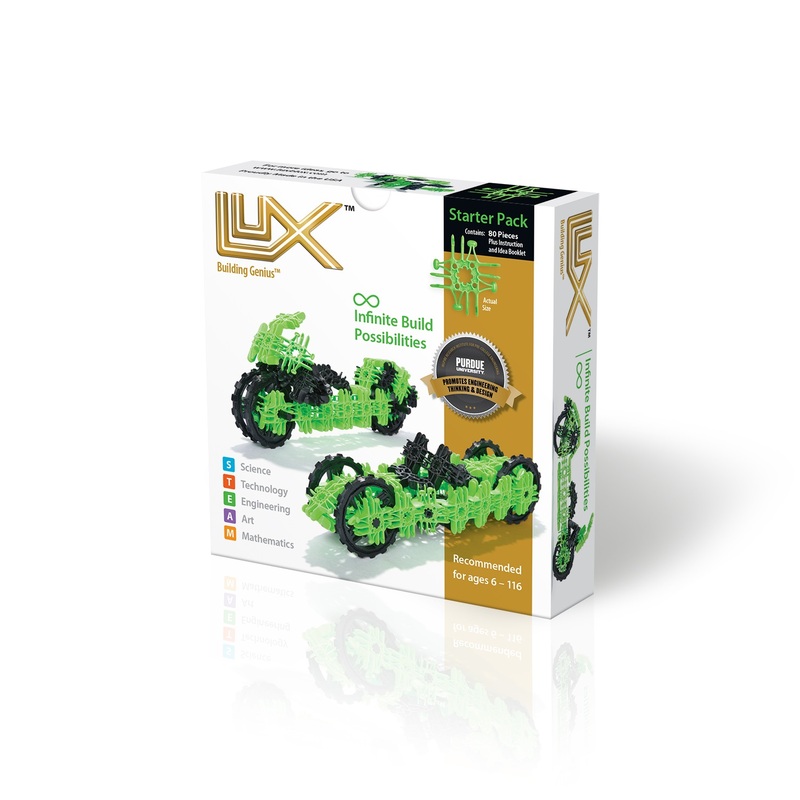 Not only is this toy super fun, but it teaches kids a lesson that with a little TLC, something beautiful can shine through. Kids can go through the process of "beautifying" their rescue pup by removing tears, washing her paws and plucking out fleas. From scruffy to spectacular right before your eyes! 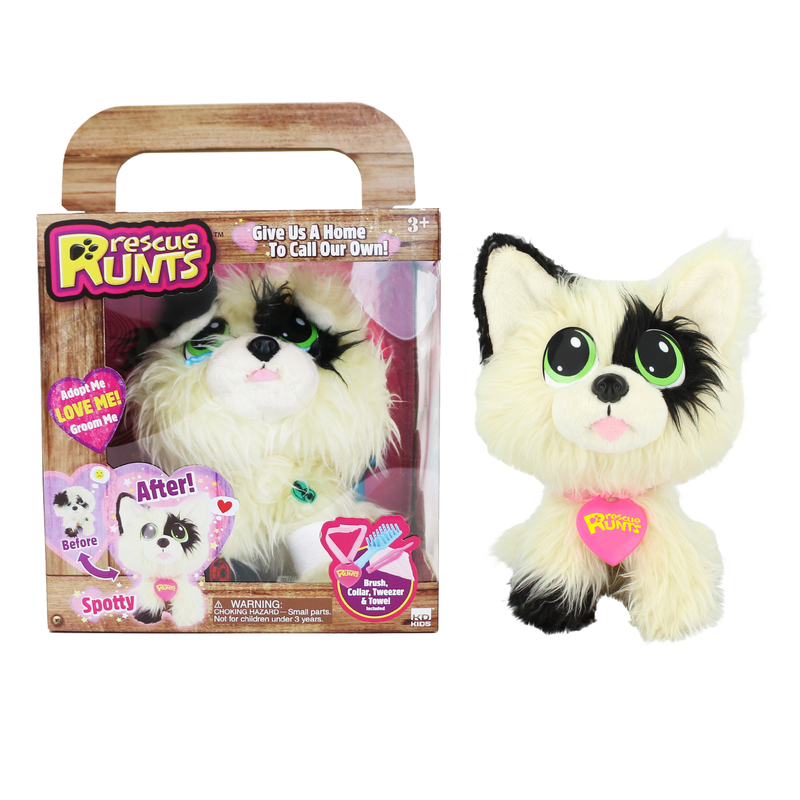 This new line from Fingerlings is fierce! 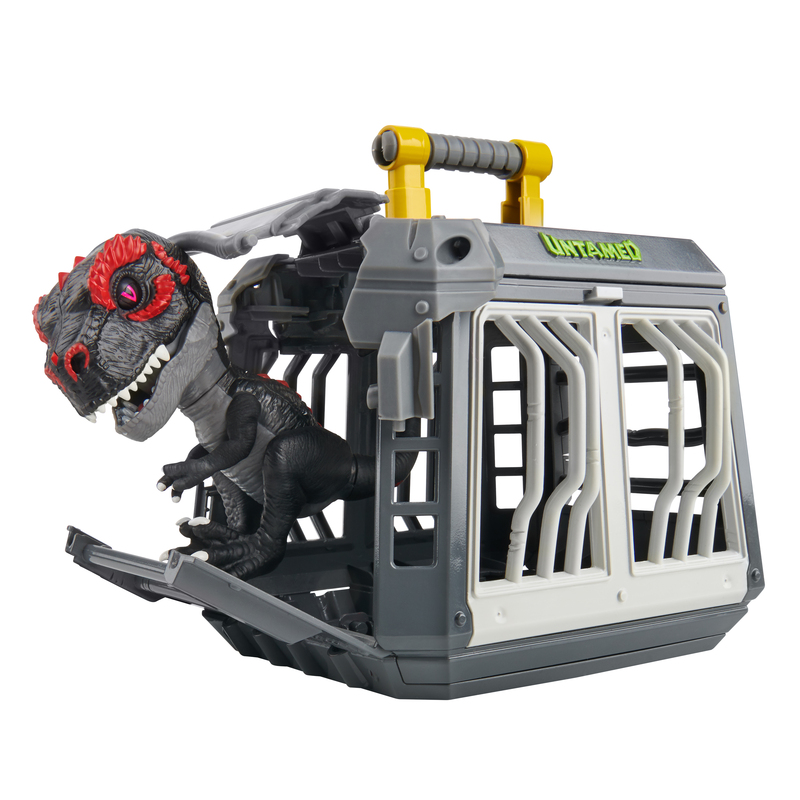 This playset makes a perfect carrying case and comes with new character, Infrared whose glow-in-the-dark features, chomping jaw and sound effects are awesome! 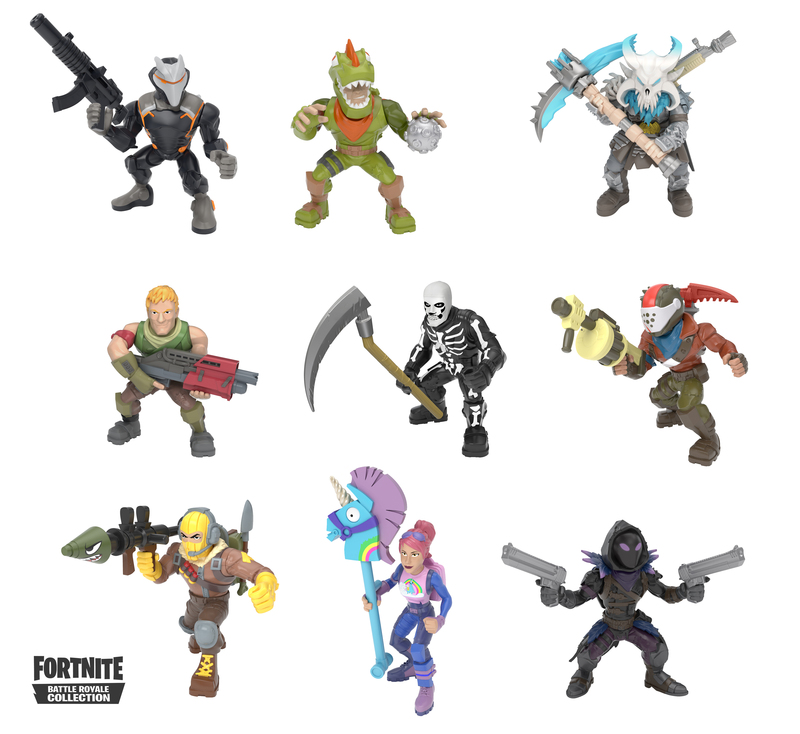 Other ferocious friends include UNTAMED T-Rex Skeleton Dinos, Doom and Gloom, AKA The Boneheads (exclusive to Walmart), four UNTAMED baby T-Rexs, UNTAMED Direwolf (exclusive to Amazon), and UNTAMED Sabretooth (exclusive to Target). All are sold separately. Love the "loft" you get with this flying disc. Kids can use this as a beginner tool (or never go back). The distance and ease of throwing straight are very satisfying! 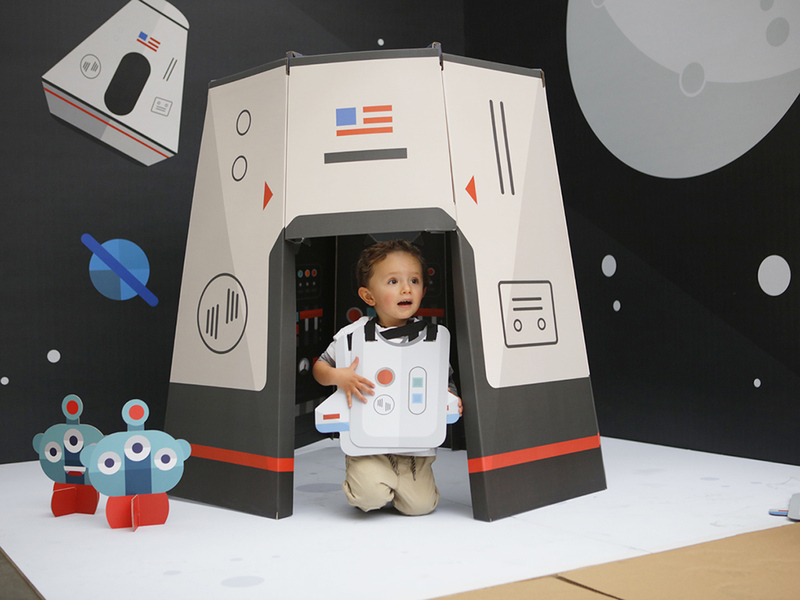 This blends two favorite STEM skills -- coding, and electronics -- masterfully. The build is challenging but the end result is terrific! 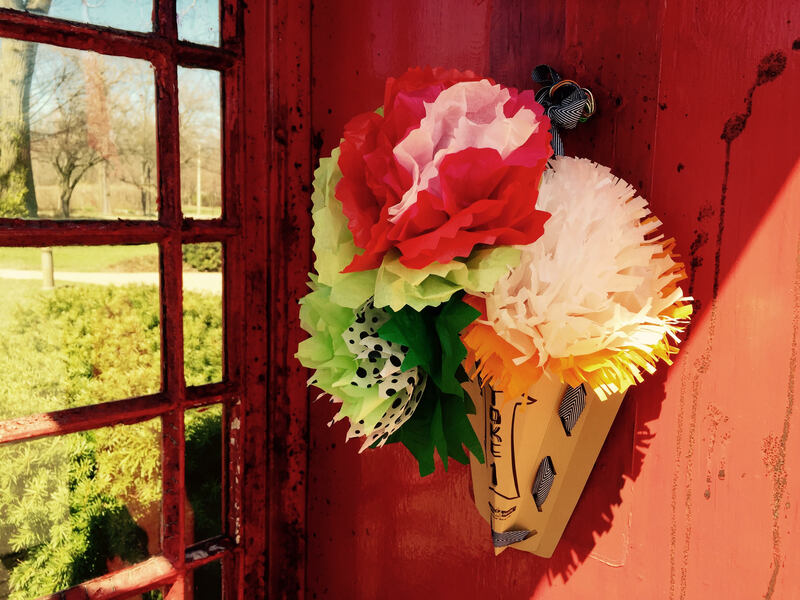 Renegade Made crafts combine street art with random acts of kindness. 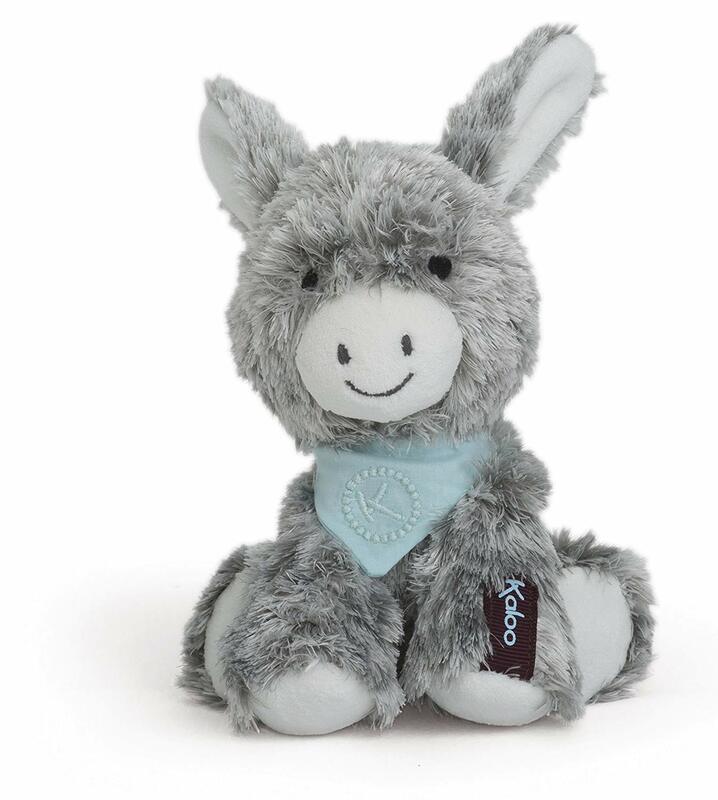 Each kit focuses on “anonymous altruism,” teaching kids to be kind when no one’s watching. 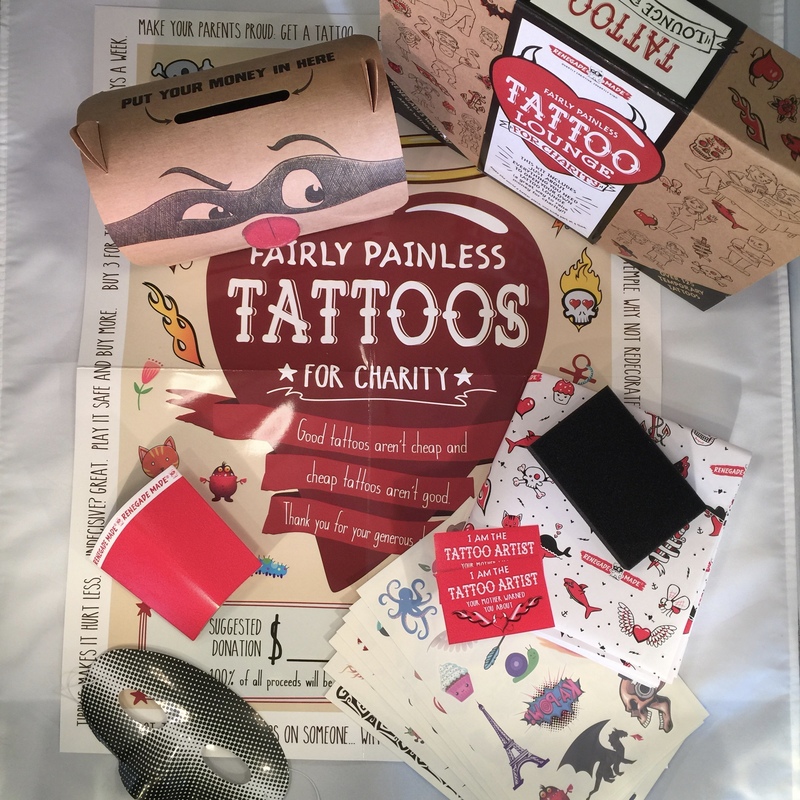 This kit contains everything you need to set up a neighborhood tattoo shop – tablecloth, signage and lots of temporary tattoos. Collect donations in the included moneybox then deliver to your favorite charity. It's really fun to see simple connectors become a large-scale model of a car or plane. 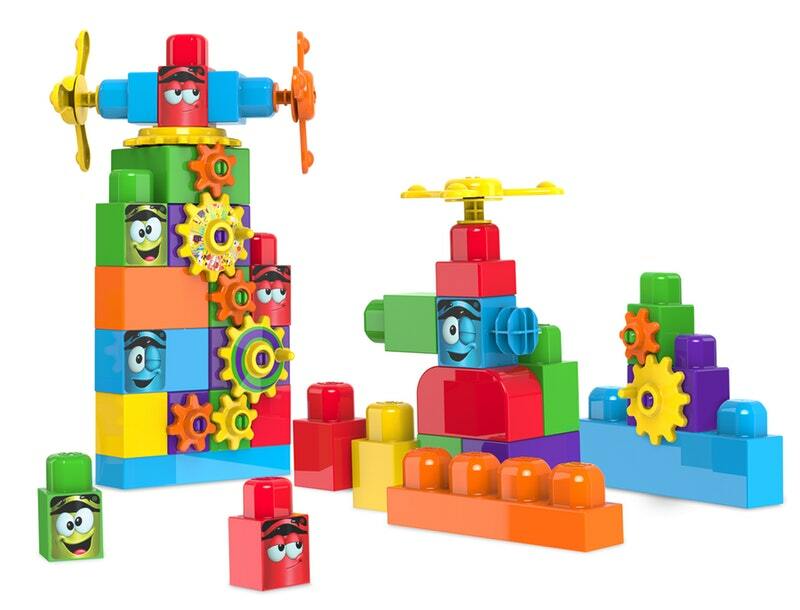 Great for builders of all ages and the end result is VERY impressive! 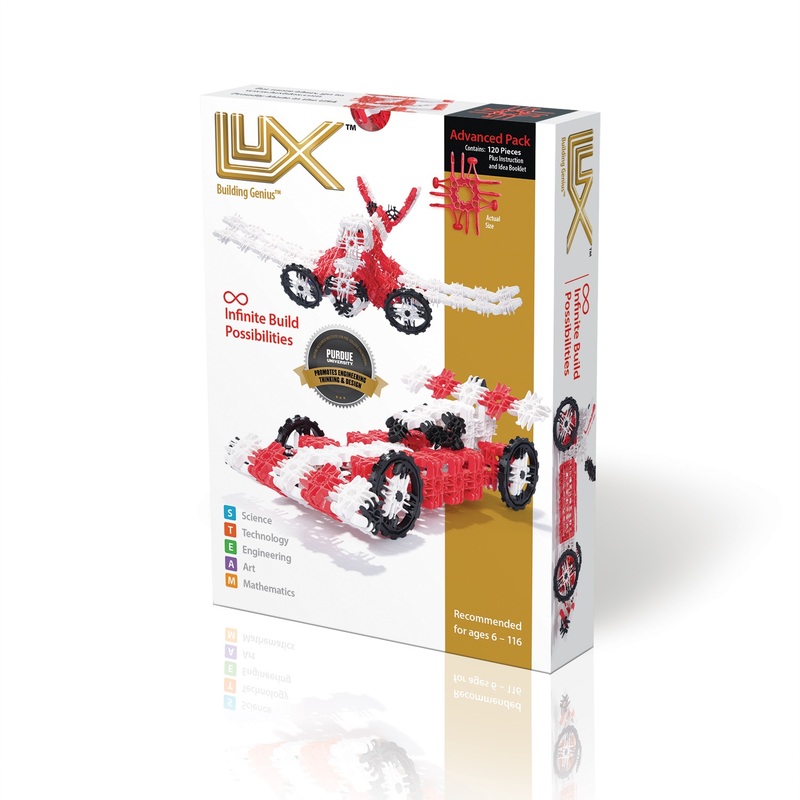 Instructions are very well laid out and the pieces are durable and each to connect. 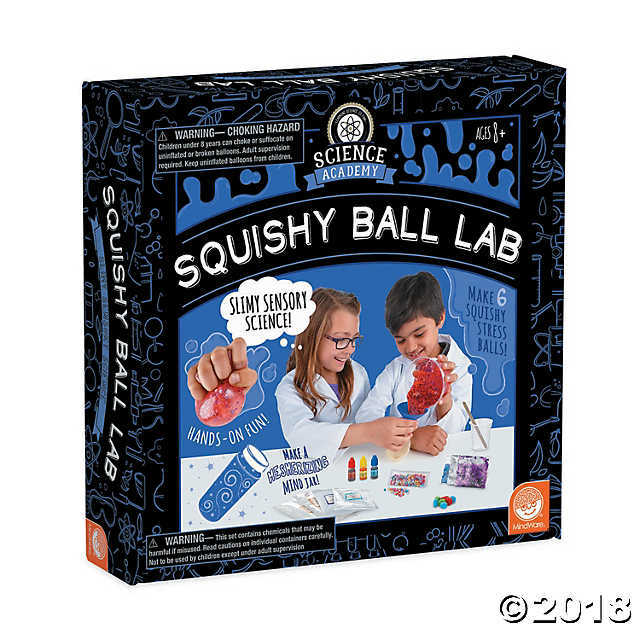 Great activity for the entire family. Get a box of funny flyers and postcards that are sure to produce smiles and laughs in your community. 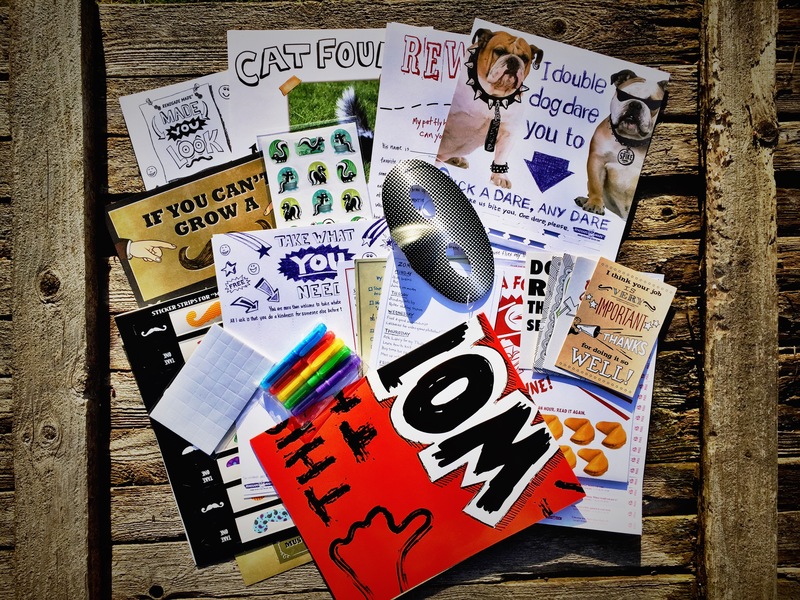 The “Take What You Need” and fortune dispensing posters will get the attention of neighbors and the “Double Dog Dare” flyer will bring out the silly in everyone! What a great bang for your buck! 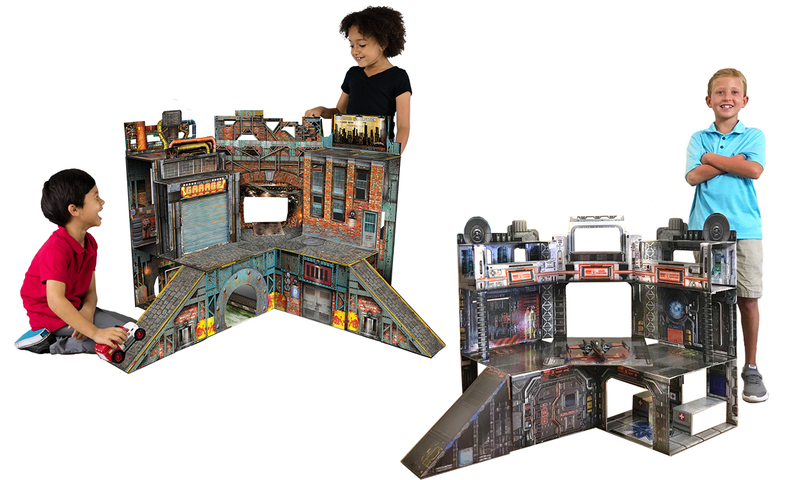 You get two play experiences with this awesome board! 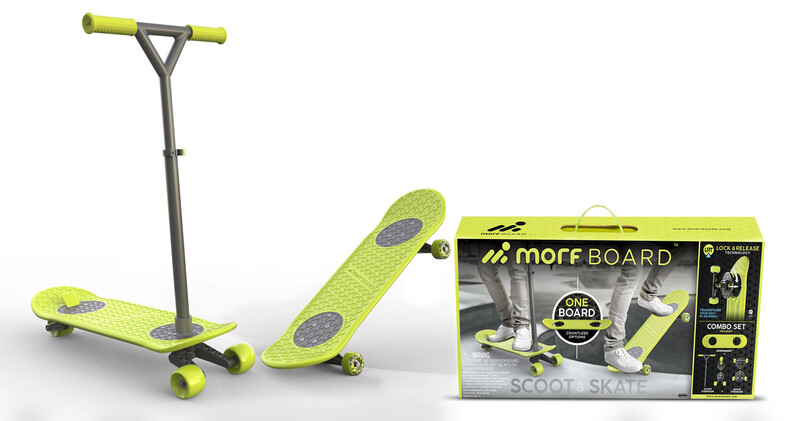 The scooter and skateboard wheels are easy to swap out and you know it's done correctly with the audible click. 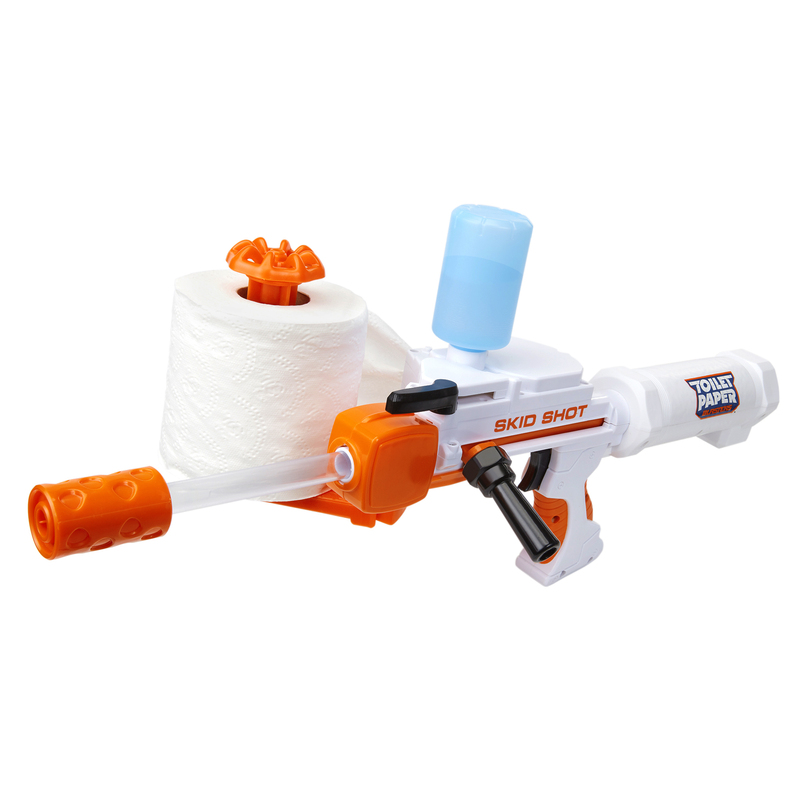 The versatility of this toy will guarantee years of use. 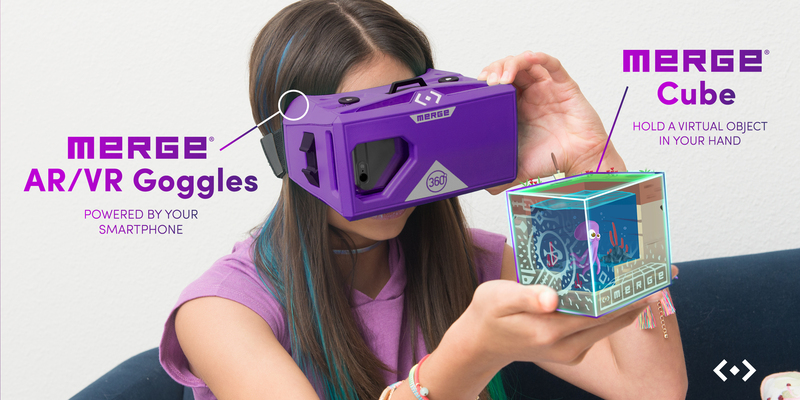 A non-digital game that tweens and teens will love. 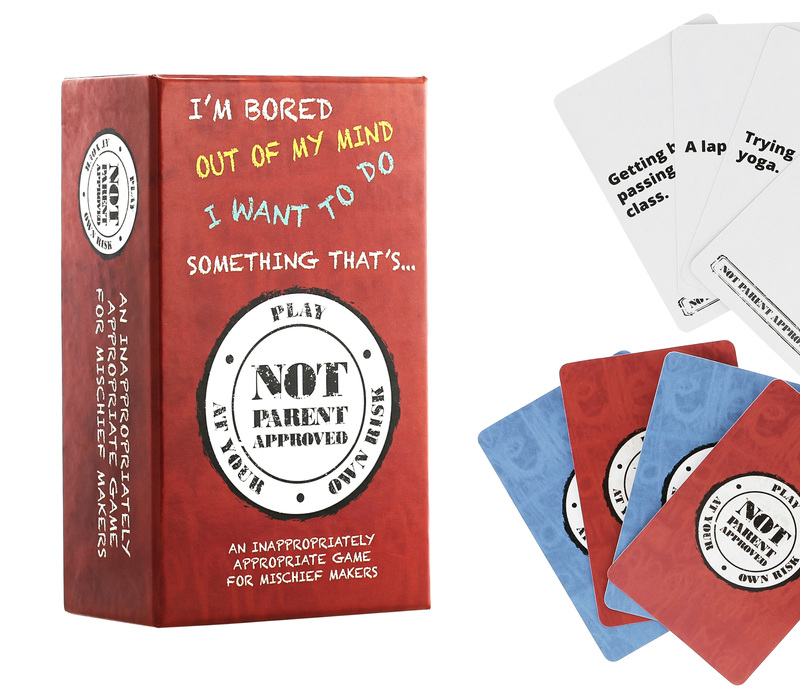 Created just for their developing minds, this game is edgy, silly and hilariously "PG" inappropriate! Make 12 brightly colored paper flowers and a homemade hanging vase and then spread kindness by making them available to neighbors. Each flower has a tag that suggests paying it forward. Study science and relieve stress at the same time! 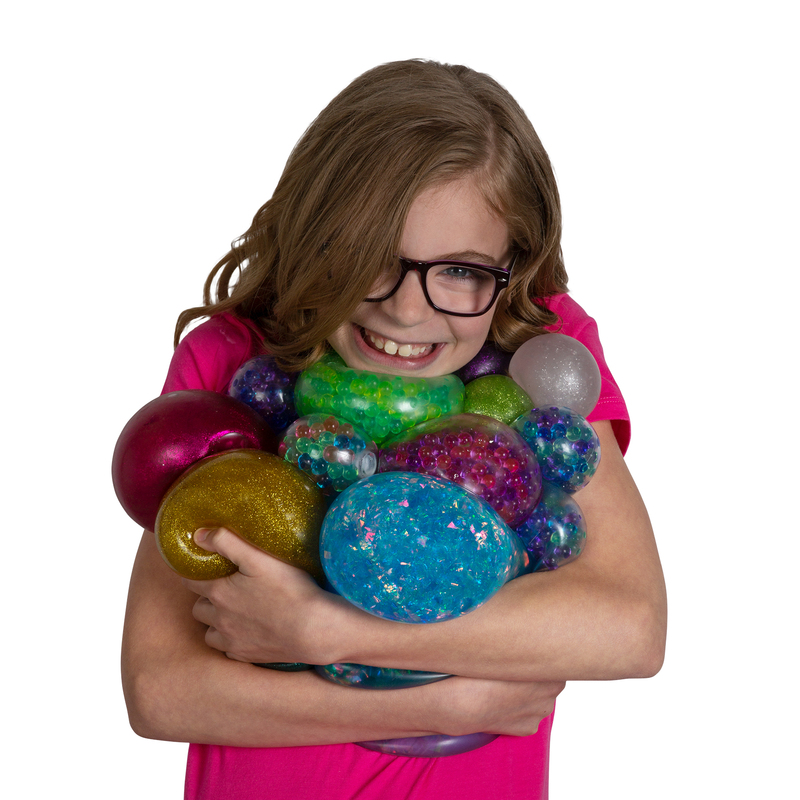 This kit comes with all the materials needed to make six stress balls and a mini mindfulness jar. 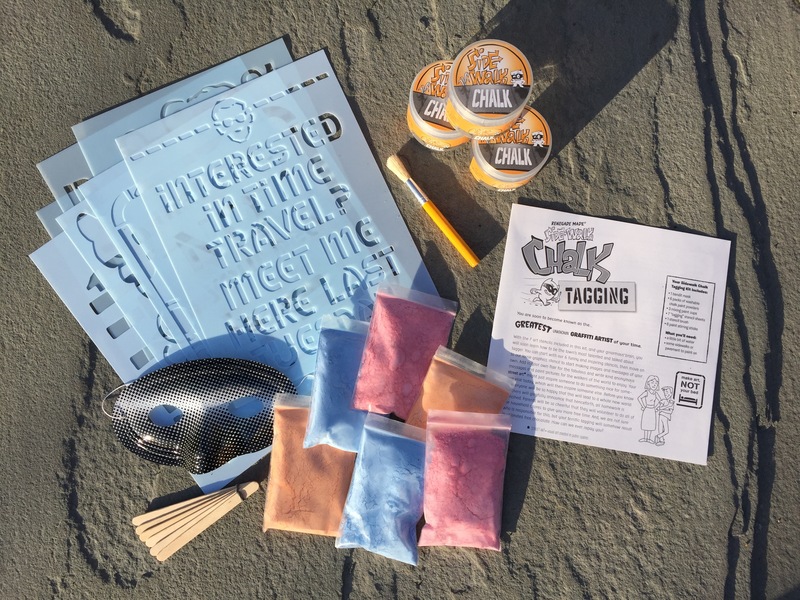 Detailed explanations of the science behind slime, oobleck, and ooze are also included and making learning fun. Kids love everything miniature and "kawaii" (cute). 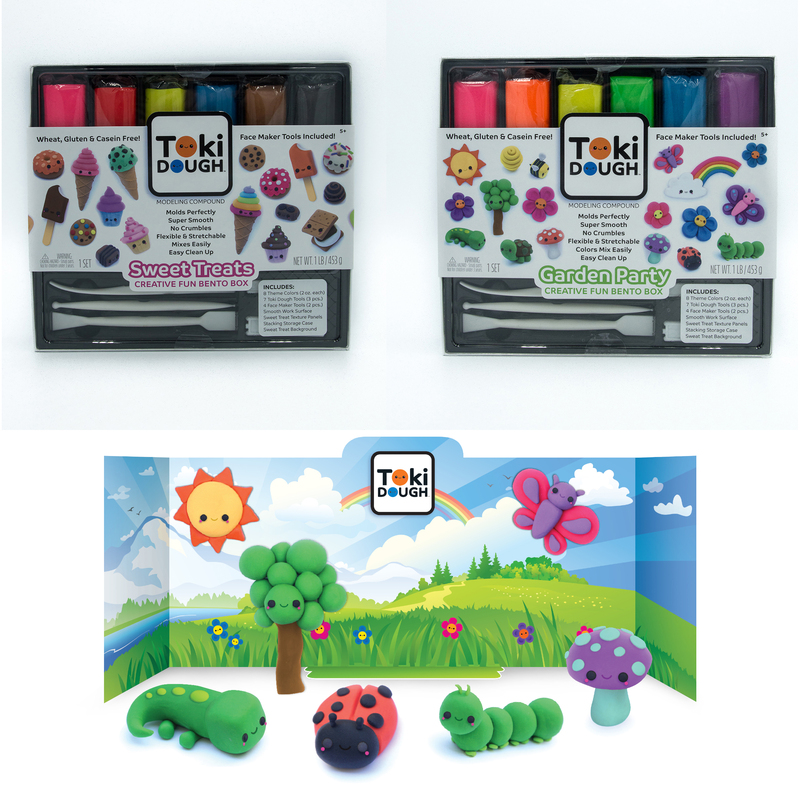 This kit comes with bright colors and all the tools needed to create cuteness. The dough is easy to form and isn't messy at all! Ew, ew … EW! Get ready to be grossed out with this party game that literally stinks! 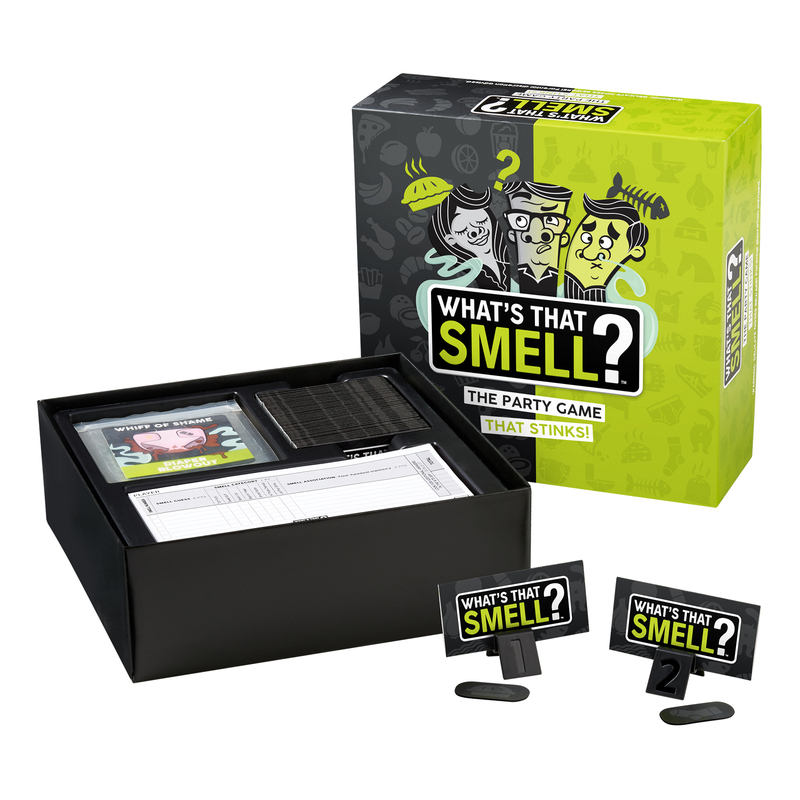 Players guess what disgusting smell their sniffing, out of 48 Mystery Whiff Cards! Enhance the fun by downloading the app and capturing reactions on the ReekCam. Julie Kertes is the product expert for Kids in the House and oversees the Hot Diggity Awards, a national seal-of-approval program that recognizes the best products for families. To see the latest products she’s playing with, testing and/or assembling, follow her on Twitter at @HotDiggityMedia.